“I think I’m better everywhere but he does have a very slick submission game,” Overeem said. “He also has some striking. He’s a very aggressive fight and he pushes the pace. Still never the less I’m not worried." Things don’t always go as planned in the fight game and as a veteran of the sport, UFC heavyweight Alistair Overeem might know that better than anyone. 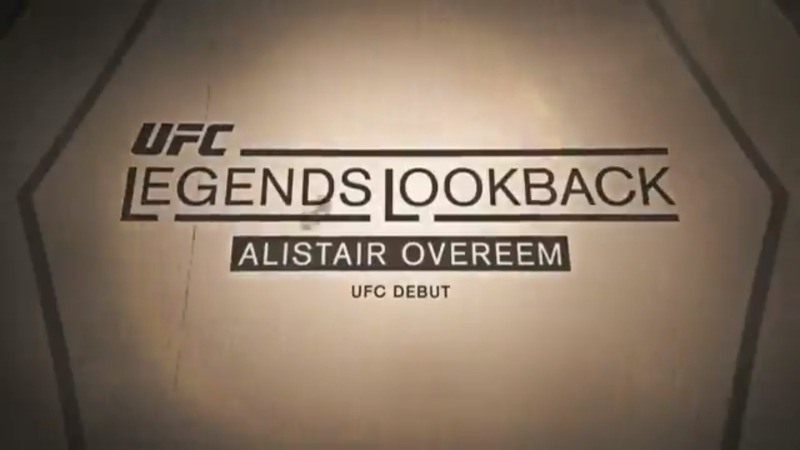 Take a look back through the legendary career of Alistair Overeem.